If you’re on a budget and have a family, but strive to be a petrolhead, there are few options in the showroom. This is particularly the case if a hatchback is too small for your needs. Fortunately, there are two great options in the sporty compact wagon segment; the Renault Megane GT and the Skoda Octavia RS. So how do these two models stack up against each other? Both the Skoda Octavia RS and Megane GT sit in the upper part of their ranges. This does mean that they both have a decent spec. 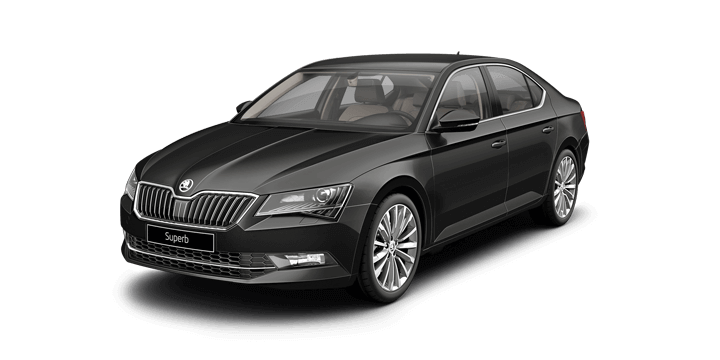 The GT includes sat nav, LED daytime running lights, 18 inch alloys, rearview camera, 8.7 inch touchscreen, adaptive cruise control, and autonomous emergency braking. The RS also adds lane assist, blind spot monitoring, electric front seats and leather upholstery. There are some differences between the two model specification list. The Skoda has nine airbags, while the Renault only has six. It also provides a larger 9.2 inch touchscreen that offers Android Auto and Apple CarPlay smartphone mirroring. 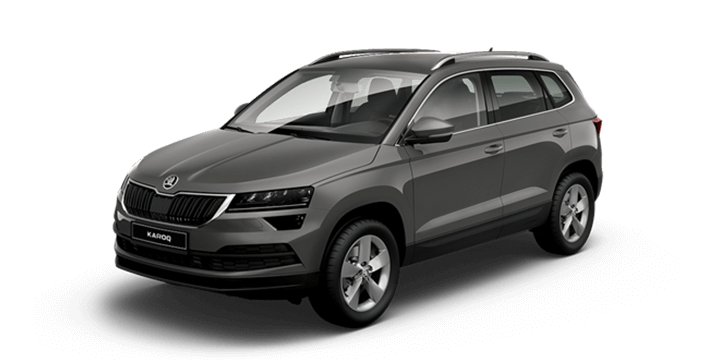 When looking at a Skoda Octavia for sale Perth drivers are likely to be aware that this model offers great performance, but how does it compare to the Renault Megane GT? The Renault is equipped with a turbo 1.6 litre engine seen on the Clio RS. The four cylinder forced induction offers a power boost from the standard configuration on the Clio that delivers an impressive 7.4 second zero to 100 km/hr. This power has not compromised fuel economy, with official figures of 6.0 litres per 100 km. The Skoda Octavia RS didn’t need any updates or tuning to offer fantastic performance. The 2.0 litre unit is paired with a six speed DSG to deliver 169 kW of power and a zero to 100km/hr rate of 7.0 seconds. Despite this, the fuel economy is only slightly higher than the Renault, which means it offers frugal consumption and plenty of power. The Octavia RS Wagon is slightly longer than the Megane GT Wagon, which is evident in the larger boot space. While it is only 8 litres larger at 588 litres, when you drop the rear seats it increases to a mammoth 1718 litres that overshadows the 1504 litres offered with the Renault. The boot design on the Octavia is also smarter. There are additional touches such as storage nets, double sided boot mat, fold out hooks for shopping bags and a removable torch/boot light. 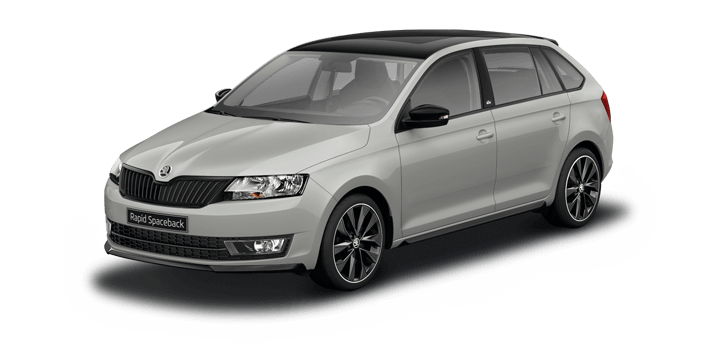 If you are considering a Skoda Octavia for sale, Perth drivers should speak to us. 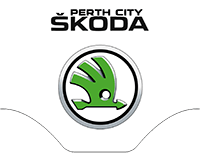 Perth City Skoda has a wide range of models including the Skoda Octavia. 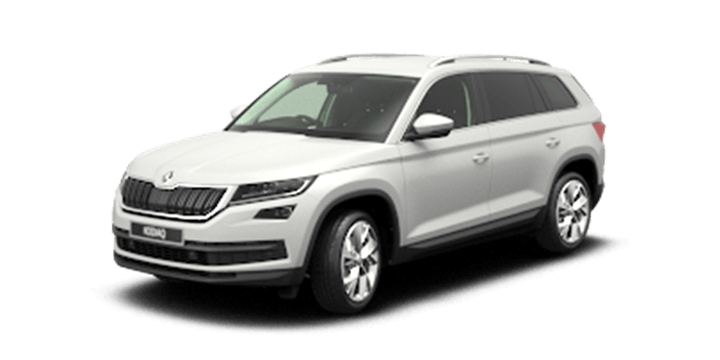 Our sales team members are here to answer any of your questions about the Skoda Octavia, price deals, and current offers.